McGregor, who holds wins over both “Blessed” and “The Diamond”, took to Twitter with the following prediction for this evenings interim lightweight title fight. Tonight’s UFC 236 main event will mark the second time that Dustin Poirier and Max Holloway have crossed paths inside the octagon. Poirier submitted the Hawaiian in their first encounter via submission. 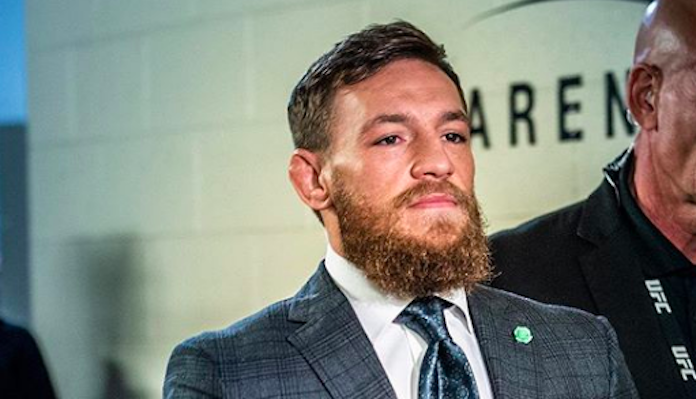 As for Conor McGregor, the former “champ champ” could return as soon as this summer, this according to promotional President Dana White. The Irishman is aiming for a rematch with Khabib Nurmagomedov, whom he lost to via submission at October’s UFC 229 event in Las Vegas. Who are you predicting to win tonight’s UFC interim lightweight title fight between Max Holloway and Dustin Poirier? Sound off in the comments section PENN Nation!